Japanese Yuzen origami paper (often called Chiyogami) is made from a base paper consisting of mulberry (kozo) fibres and wood pulp. It is the mulberry that gives Yuzen paper its strength, pliability and resilience. These qualities make it especially suited to craft work. 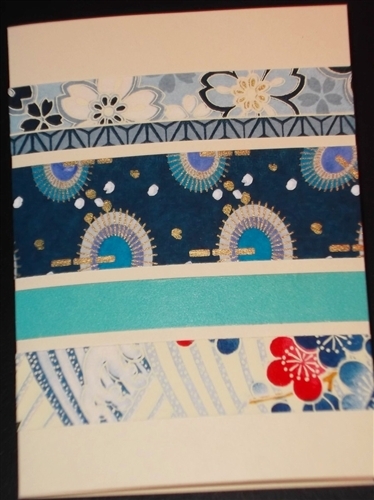 Yuzen papers are still produced by hand usually by small family run businesses in Japan. 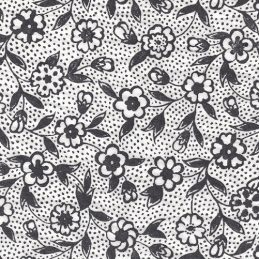 The printing of the elaborate designs is a particularly complex process. It involves overlaying each colour by a silk screening method one at a time. This sometimes means 5 to 6 separate colour overlays with the final layer usually gold or silver. The pigment based inks used in Yuzen produce vibrant, rich colours that are durable and not prone to fading. 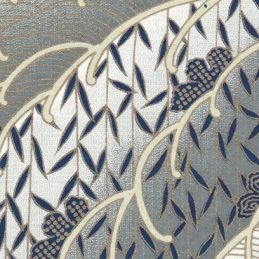 Many of the Yuzen papers replicate authentic kimono patterns. However, there has been a growing demand for more modern designs which is reflected in our range. 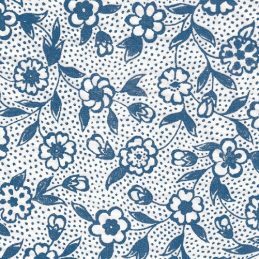 It is no surprise that because of the beauty and unique qualities of these papers, they have become hugely popular in the Western World. We have seen them feature in many types of arts and crafts projects, as well as home decoration. 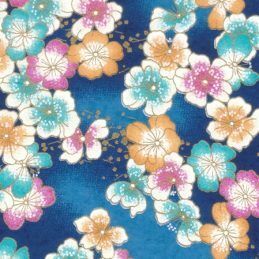 Today Yuzen papers are not only used for origami or paper folding but are commonly found in many other applications. 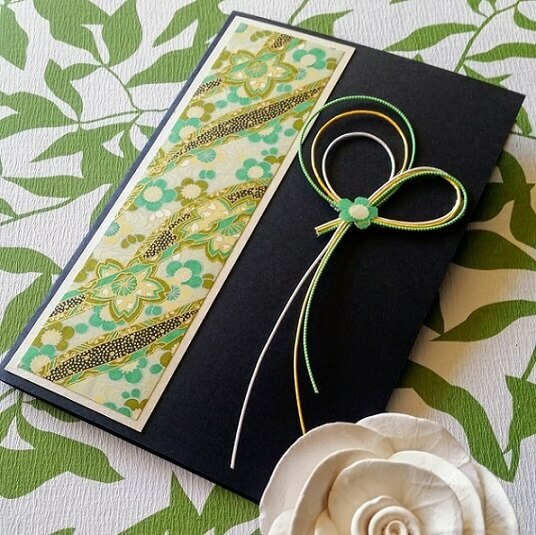 For example cardmaking, egg decorating, decoupage, invitation stationery, collage craft, covering boxes and albums, lampshade design, bookbinding, scrapbooking and jewellery making. Make sure to check out the images attached to our Yuzen Paper Product pages to view finished projects for inspiration and design ideas. You can also follow us on Facebook and Pinterest to see the latest creations and trends. 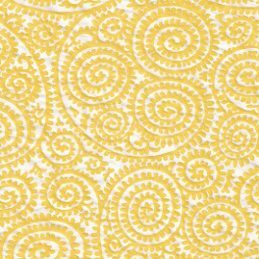 With such a wide application, Japanese Yuzen origami paper will continue to inspire young crafters, hobbyists, artists, students, teachers, professional designers and decorators. Colours are generally consistent but could vary slightly due to dye lots. Please note different computer monitors and browser settings can cause some colour variation. The paper is sold in a variety of sheet sizes which should suit most project requirements. Beautiful papers and such good quality. Easy to use website, true representation of paper, quick service, well packaged so paper arrived on time. All the paper ordered arrived.